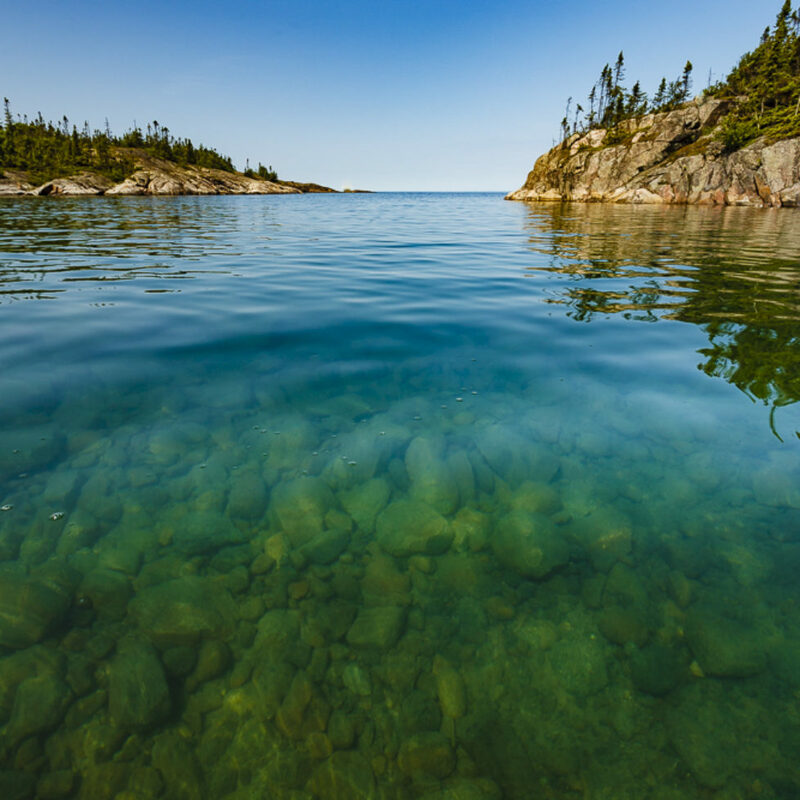 Northern Ontario’s Agawa River is hardly a hidden gem amongst adventure seekers. 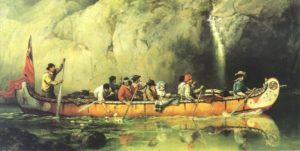 At the turn of the 19th century, legendary Ojibwa guide Towabanisay canoed the Agawa’s 200-metre-deep (600-foot) gorges with Stewart Edward White, an outdoors writer from Chicago. 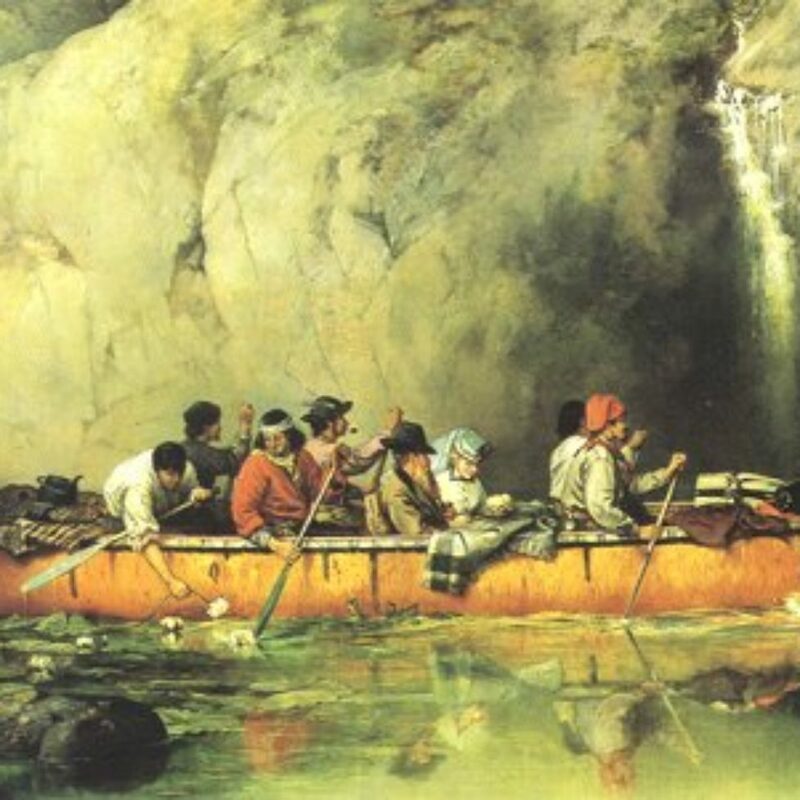 White’s 1903 book, The Forest, portrayed Towab as a mystic and described Agawa River highlights like Burnt Rock Pool and 25-metre (85-foot) Agawa Falls. It’s thought that White’s book turned Group of Seven painters A.Y. Jackson, J.E.H. Macdonald, Lawren Harris and Arthur Lismer onto the Agawa. The artists accessed the region via the Algoma Central Railway between 1918 and 1922. 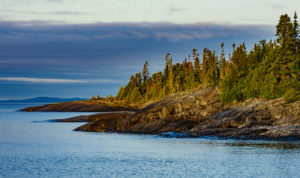 They spent their days sketching from canoes and high rocky vistas and then compared notes while camped out in boxcars on chilly spring and fall nights. MacDonald’s “Solemn Land”, Lismer’s “Somber Hill, Algoma”, Harris’ “Algoma Hills” and Jackson’s “First Snow, Algoma” are the notable results of this definitive era of painting. Macdonald’s assertions that the Agawa was “the original site of the Garden of Eden” and “a little Yosemite” still ring true today. Many tourists are familiar with the Agawa Canyon Tour Train, which ushers fall colour enthusiasts on a day trip with a brief layover the old station house at Mile 114. Whitewater canoe fanatics, however, get a more intimate experience with the wild Agawa. 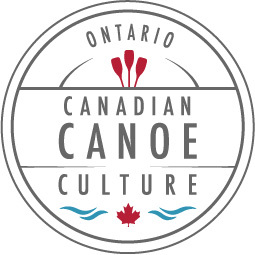 Each May, Naturally Superior Adventures offers a long-weekend outdoor adventure combining whitewater canoe instruction with a two-day wilderness canoe trip on the Agawa River. 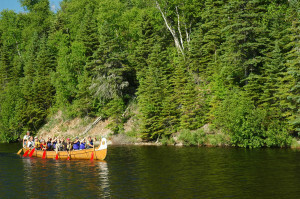 After a day of training on the Michipicoten River we load our canoes and board the same passenger train that carried Jackson, Macdonald, Harris and Lismer. After a two-hour ride, we disembark at Canyon Station and set off downstream. Novice- and intermediate-level rapids punctuate the Agawa’s 25-kilometre (15-mile) descent to Lake Superior; we’ll also portage around an old logging dam and spectacular Agawa Falls. 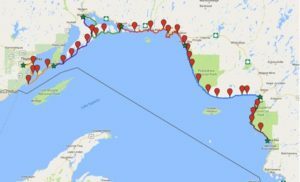 En route, we’ll overnight at a wilderness campsite in Lake Superior Provincial Park within ear- and eyeshot of the cascading river. The whitewater thrills continue the next day, as the canyon walls slowly peel away from the river and steady current pulls us steadily to trip’s end at Lake Superior’s Agawa Bay. Last night, we were fortunate enough to host a group of 8 canoeists undertaking a project called Trans CanEAUda. 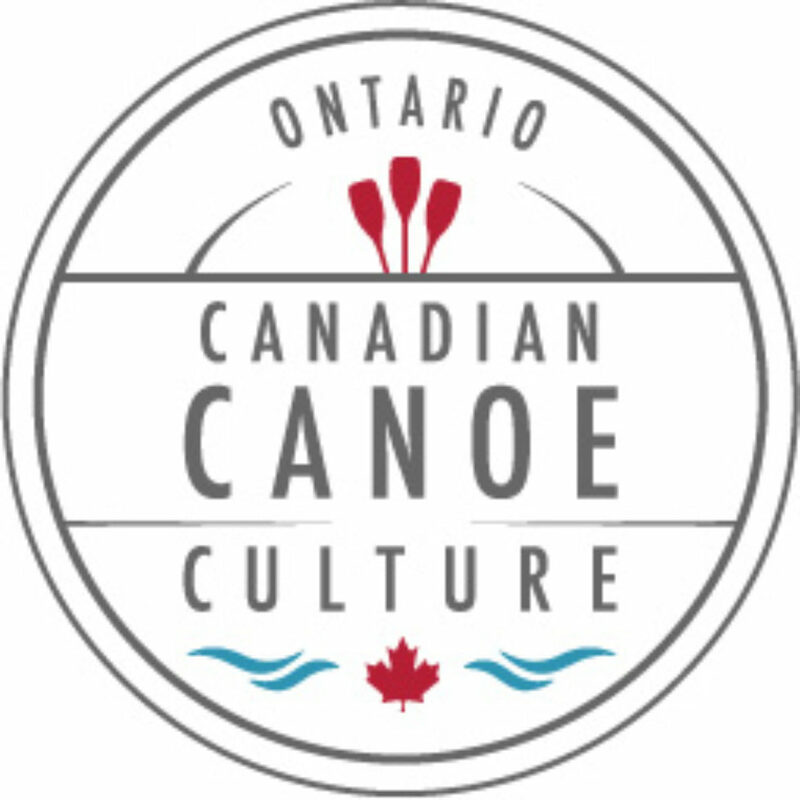 Through the spring, summer and fall they are attempting a 7000km paddling expedition from Ottawa, ON to Inuvik, NWT, as a way to raise awareness about water issues in Canada, and to raise funds for the Canadian Parks and Wilderness Society (CPAWS) and the Ottawa Riverkeeper. The group of friends all have a variety of reasons for undertaking the trip, but the common thread is their love of nature. It was awesome to talk to them over dinner – they definitely left a mark on all of us here! 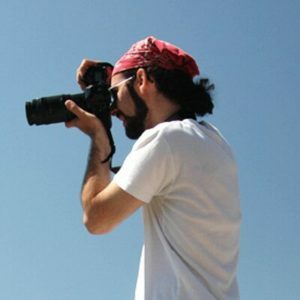 Follow their expedition at TranscanEAUda or find them on Facebook. They have a SPOT device with them so you can track their progress for the duration of their trip! Thanks for stopping in. Good luck!